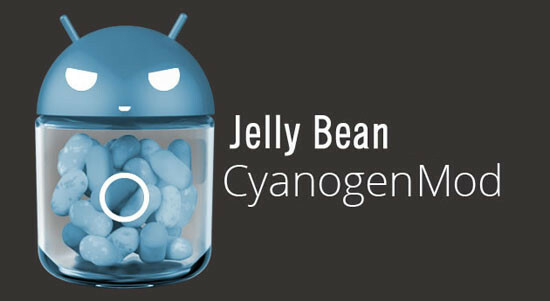 UPDATE: 6th Jan 2013, The Cyanogen team are now building CM 10.1 /Jelly Bean 4.2 in their nightlies. They have also improved their documentation. I recommend using their site for update instructions over this guide. In a bid to get Google Now goodness on my Samsung Galaxy S2 I have decided to upgrade to Android 4 Jelly Bean . Waiting for Samsung to update anything is about as productive as watching grass grow, so I have opted to install a Cyanogen rom. I have been using Cyanogen roms since their early days with good results. They provide the latest tech, are stable, add a bunch of efficiency improvements and come with some nice UI extras (but luckily not the bloated overlayers that manufacturers sometimes add). I am currently using an old ICS nightly build which has been so good I never felt the need to switch to the release version when it became available.